Many of the country's primary and second-level schools are expected to re-open tomorrow after the Minister for Education cancelled an order to schools to close because of the bad weather. 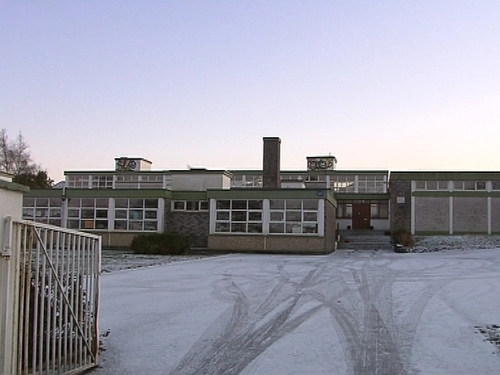 Last Friday, Minister Batt O'Keeffe decided to close all schools until Thursday based on a weather forecast of further snowstorms and freezing conditions. Today's decision has been taken due to the unexpected rise in temperatures that has occurred in parts of the country, according to a statement issued by the Department of Education. 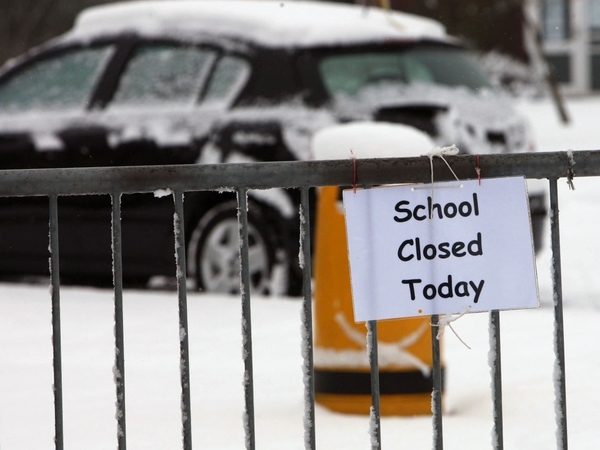 The minister says that normal arrangements will now apply from tomorrow whereby schools decide whether to open or remain closed based on local circumstances. The move has been welcomed by school management authorities and by Fine Gael. Mr O'Keeffe has rejected Fine Gael's assertion that he was forced into a 'humiliating climbdown' over the closure of schools, accusing the party's education spokesman of 'disingenuous populism'. Taoiseach Brian Cowen said the Government's decision last Friday to close schools until next Thursday was prudent and responsible and was based on the poor weather outlook at the time. The organisers of the BT Young Scientist Exhibition have said that the competition will go ahead this week as planned. It says it has received calls from parents, teachers and others concerned as to the effect adverse weather conditions may have on the event. BT says its primary focus is on safeguarding the health and safety of participants. It has urged those travelling to and from the RDS to do so with extreme care. It says if schools have any queries about attending they can contact the BT Young Scientist Helpline on 1800 924 362 or in the case of Northern Ireland on 0800 917 1297.